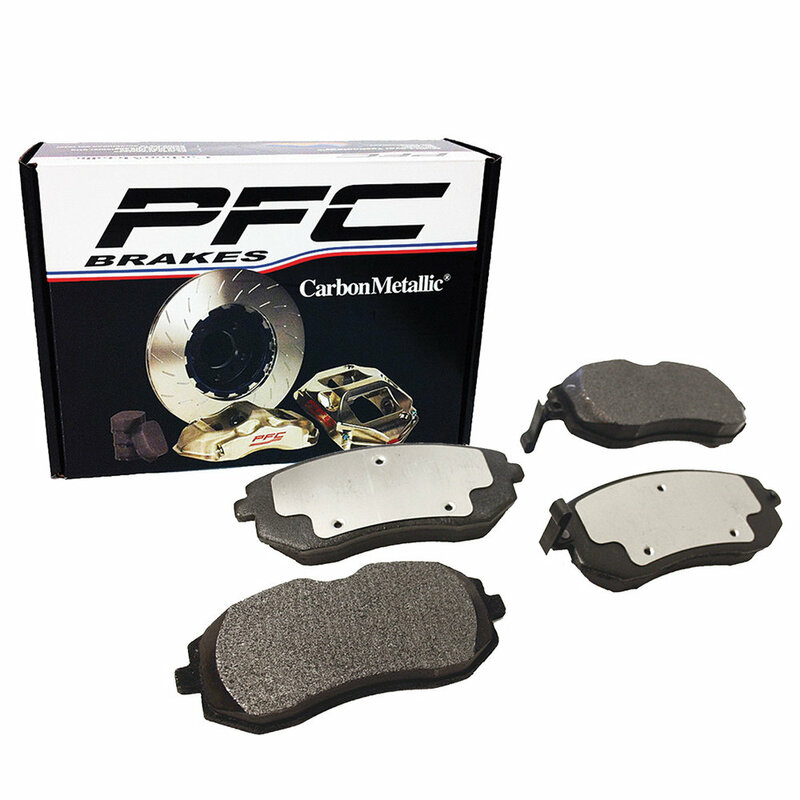 Performance Friction Brakes is an American based company in Clover, South Carolina, and produces high-performance brakes for sporty driving on roads but also on racing tracks. 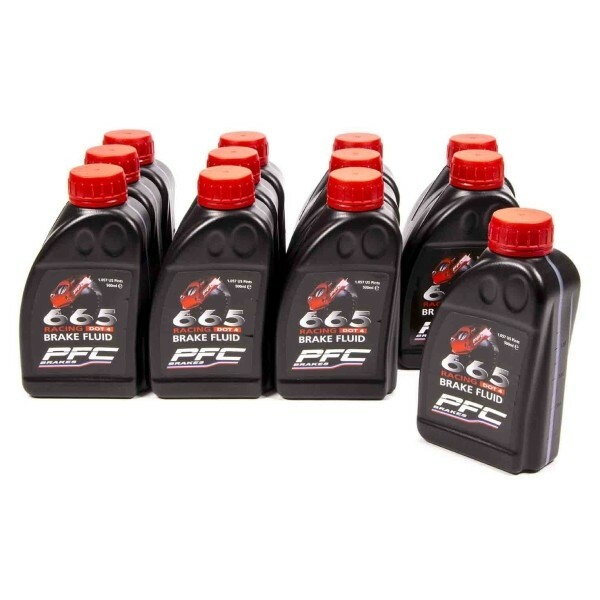 The basic products it manufactures are calipers, disks, pads and brake fluid with applications in sports cars such as BMW M3, Nissan GTR, Porsche 911 and others. 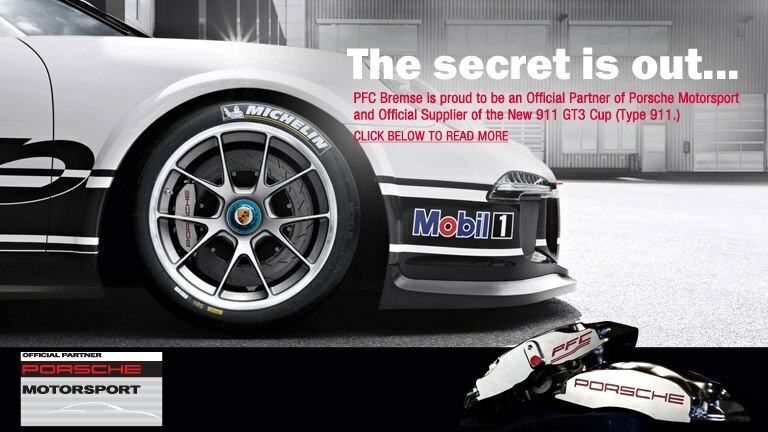 With specialization in friction materials for use on the track and the experience of years in the field of competitions PFC was able to become the official supplier of Porsche Motorsport for the Porsche Cup cars. 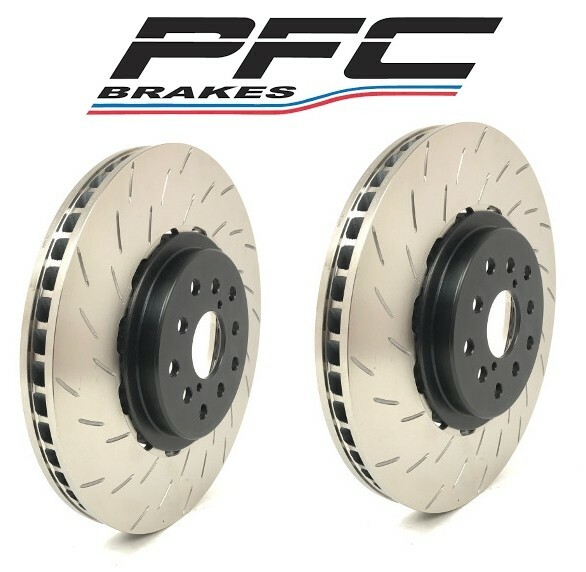 Speed & Style has the PFC Brakes from 2013 on the Greek market. 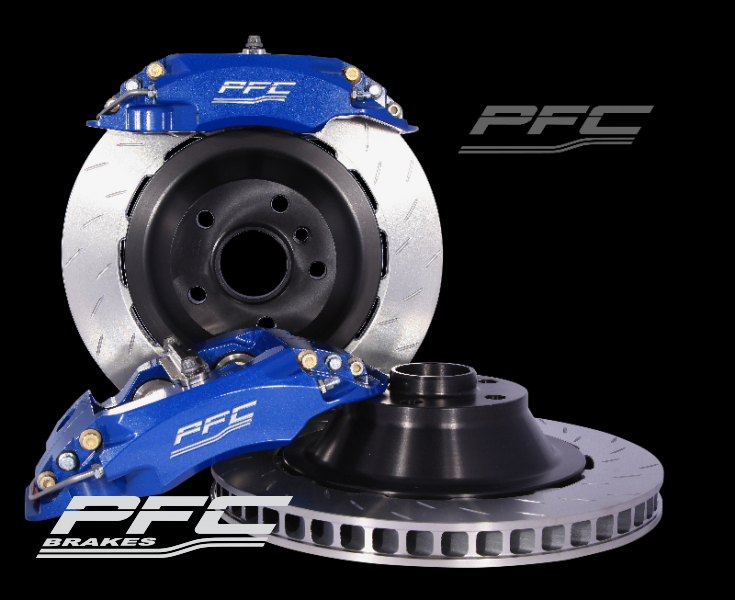 Since then, many sports car owners enjoy the benefits of PFC Brakes products that are professionally supplied and supported by Speed & Style.